Starbucks just revealed the first of 1,000 standalone bakeries it plans to open around the world. Here's what it's like to visit. 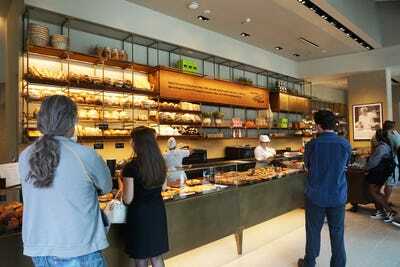 Colleen StinchcombePrinci, the new upscale Italian bakery by Starbucks. 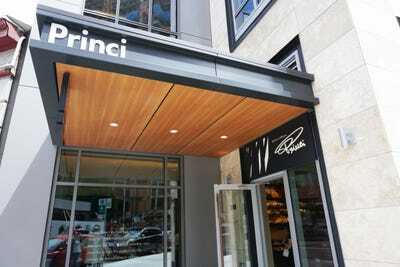 Starbucks just opened its first standalone Princi bakery, a high-end Italian spot, in its hometown of Seattle. 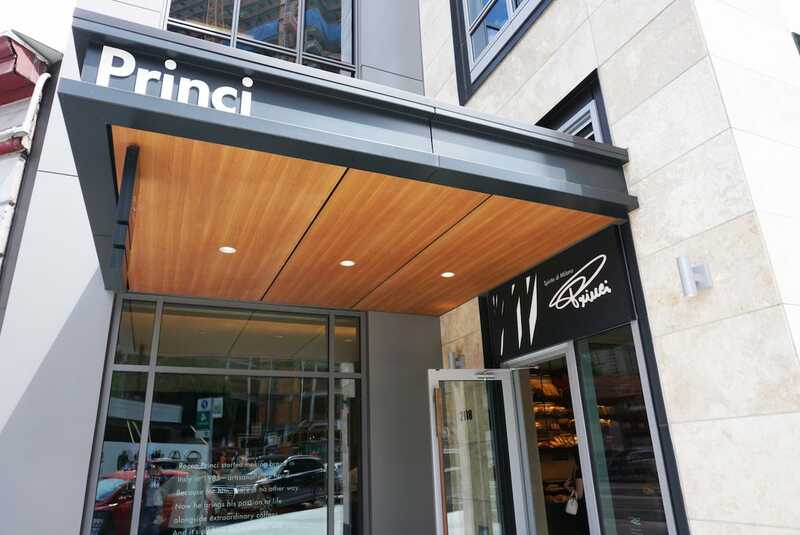 Princi’s offerings include baked goods, a cocktail bar, and, of course, coffee. Starbucks plans to open 1,000 more of the standalone bakeries. H ere’s what it was like to visit the first one. 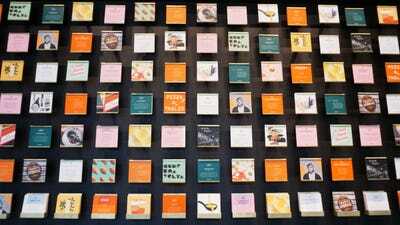 The firstStarbucksopened in Seattle in 1971, and while it’s now a multinational coffee chain, the brand turned to its hometown to launch its first standalone Princi bakery. 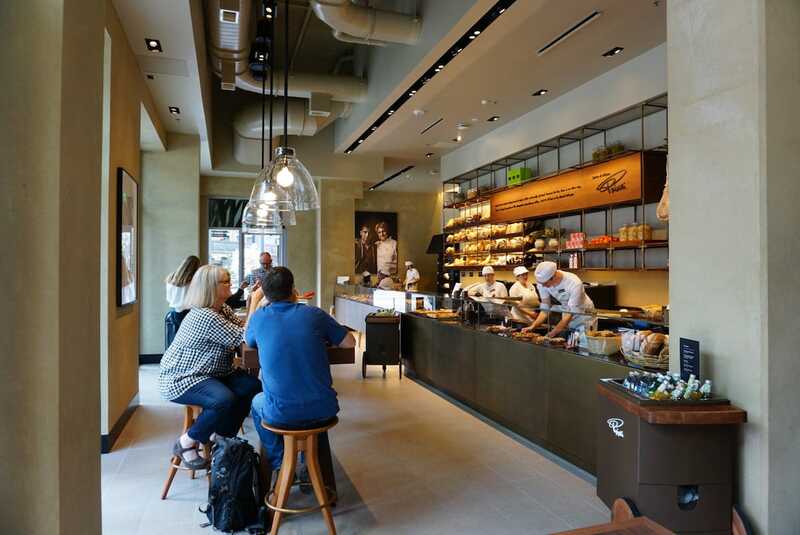 The upscale Italian bakery is the result of a licensing partnership between Starbucks and the eponymous company of famous Italian bakerRocco Princi. 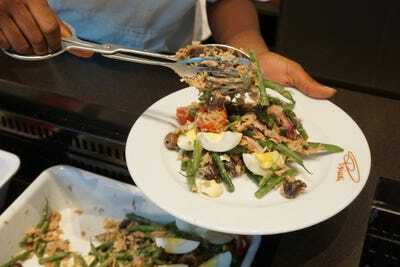 It opened on Tuesday, July 31. 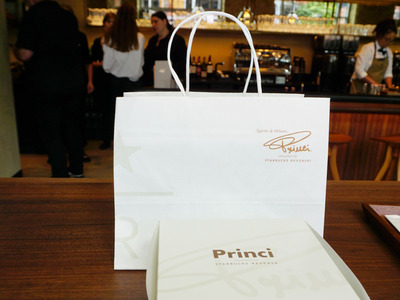 Princi’s European-style baked goods were first introduced at the Capitol Hill Starbucks’ Reserve Roastery and Tasting Room, with a later iteration opening at the Reserve store at the company’s Seattle headquarters. 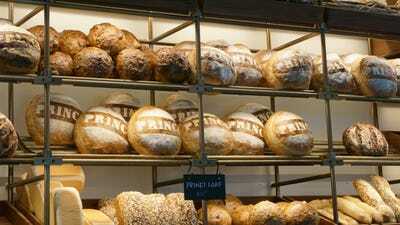 Starbucks plans to open 1,000 more of thestandalone bakeriesaround the world, according to Fortune. Here’s what it was like to visit one. The restaurant has the friendly and casual buzz of a local Starbucks, though it’s a little unclear where you’re supposed to stand, and a line builds up quickly. 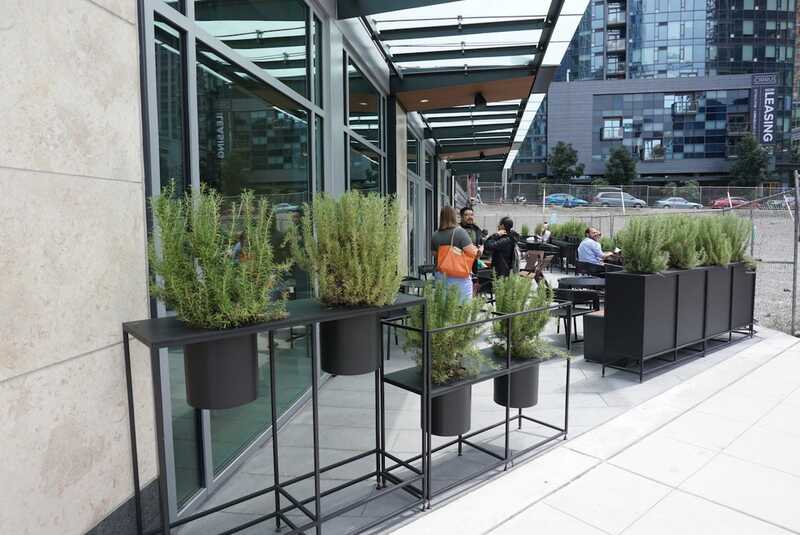 The decor is modern, industrial, and minimalist. 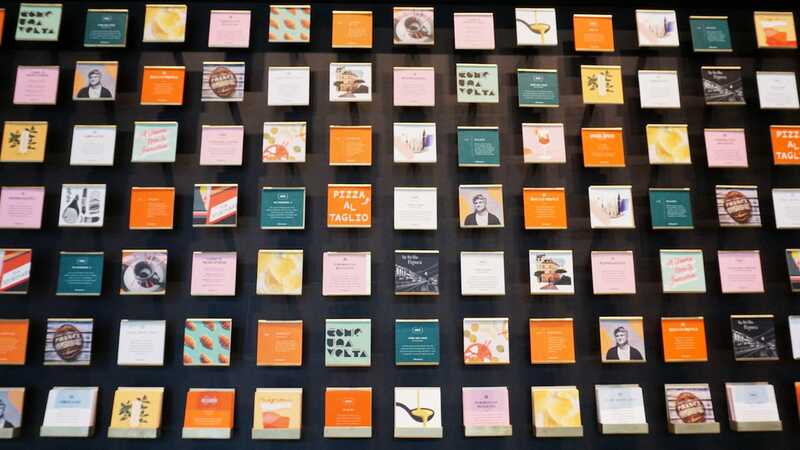 Art gives the space personality. 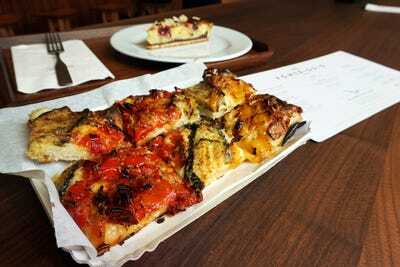 Food is the focus, and focaccia pizza is a popular option. This verdure grigliate (grilled vegetable) pizza cost $US8 a slice. They weigh your salad to make sure you’re getting exactly the amount of food you’re promised. 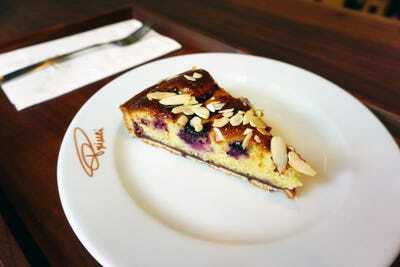 Desserts are served with care on branded plates and wooden platters. This frangipane ai frutti di bosco (a dessert with an almond filling and berries) will run you $US8.50, though pastries like cinnamon rolls are only $US3.75. 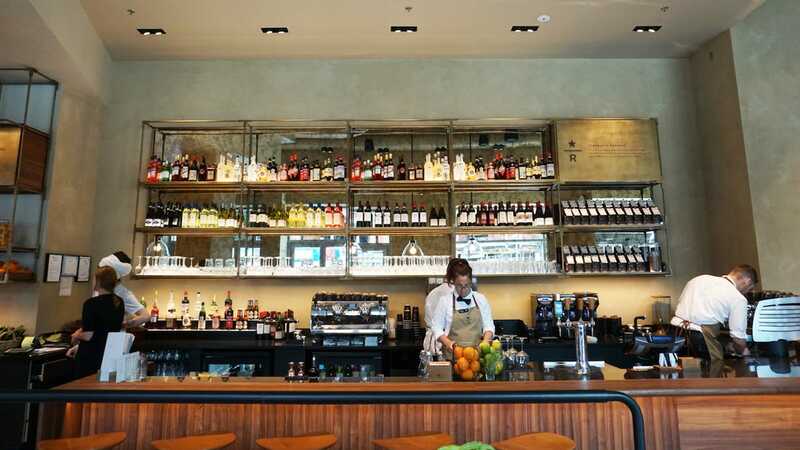 Princi’s cocktail bar, Bar Mixato, seems like a lovely spot for happy hour — or “aperitivo” — with small snacks included in the price of your drink. Bread is made fresh daily at a commissary kitchen in SoDo — their branded Princi loaf takes 48 hours to proof, according to the manager. Their menu keeps it simple. 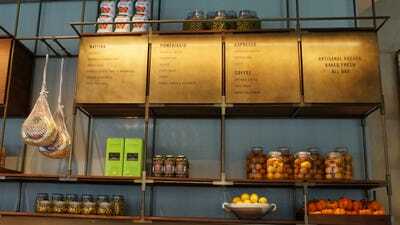 Yes, you can still order coffee. Small touches like stylish to-go bags make it feel more upscale. 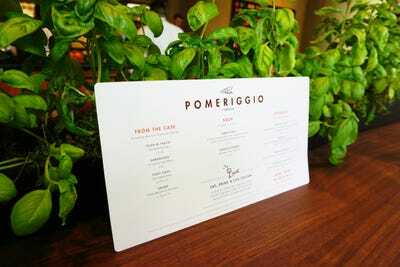 Wooden tabletops are decorated with fresh basil plants. 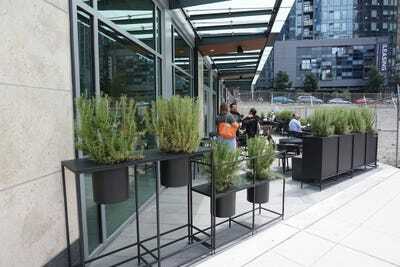 An outdoor seating area lined with rosemary plants is great for soaking up the last warm days of Seattle summer, though nearby construction makes it a bit noisy. 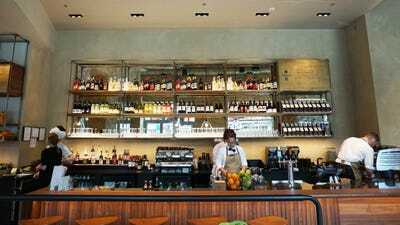 Overall, the restaurant feels like an entirely separate franchise from Starbucks, finding its footing by focusing on fresh, tasty food.